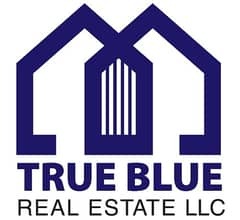 مرحباً، أرغب بالاستعلام عن عقارك رقم بيوت - BLU-R-1459. 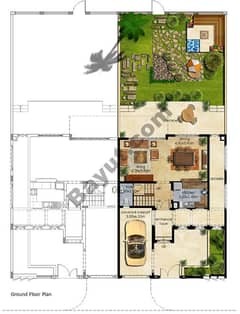 أرجو منك الاتصال بي في أقرب وقت ممكن. 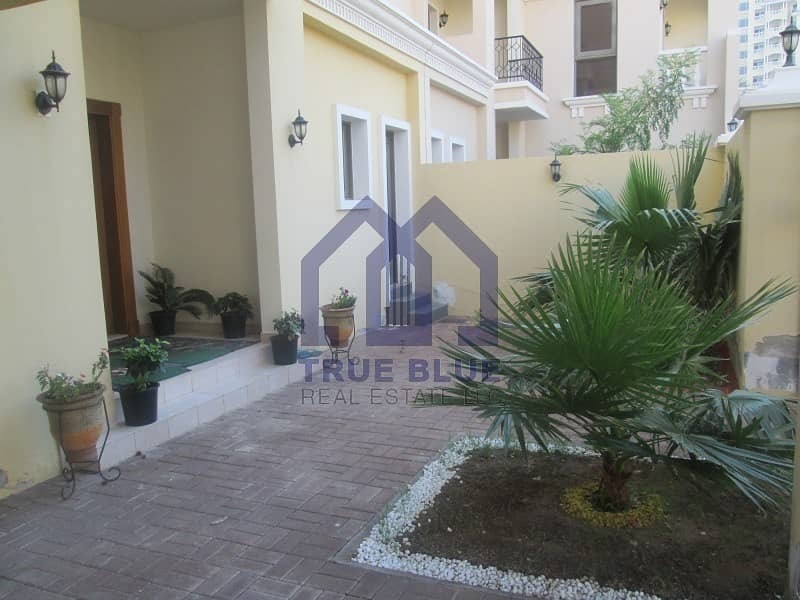 True Blue Real Estate Heart of the Real Estate in RAK is offering an Amazing and Specious fully furnished four bedroom type u201cAu201d town house villa for rent. 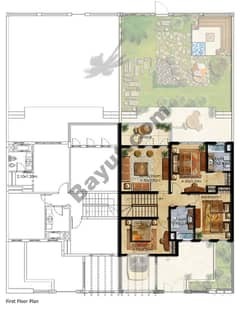 This town House villa is located in Sofia Street, close to Royal Breeze 4 building. 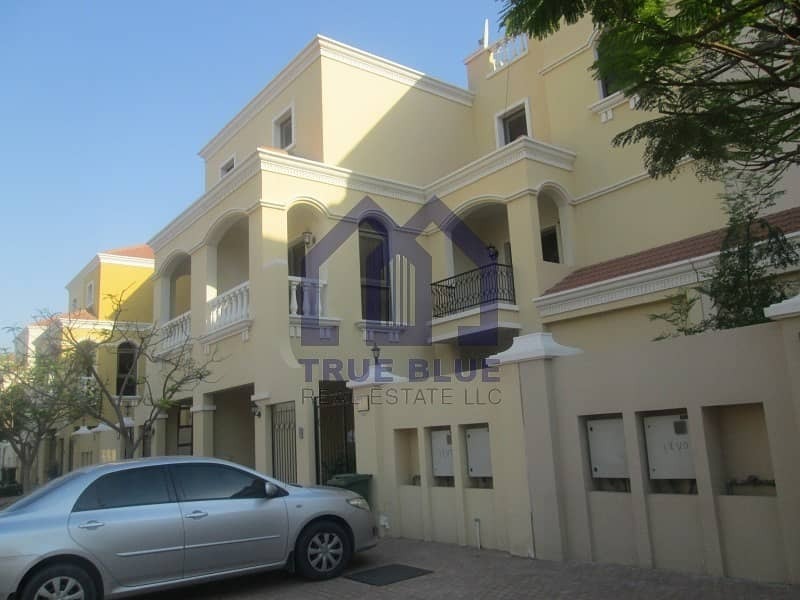 The town house is walking distance from al Hamra community beach. 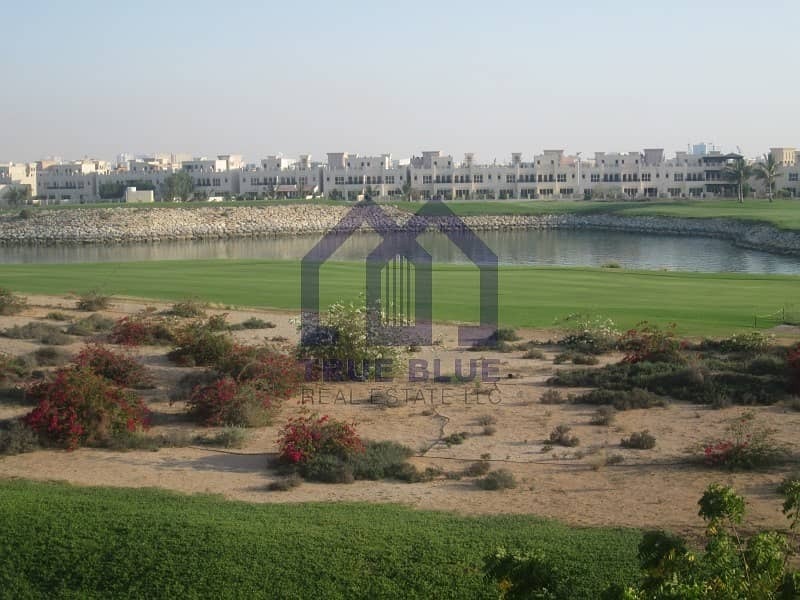 Al Hamra village has excellent facilities, such as shopping mall, 18-hole championship golf course, world class hotels, marina, private beaches, swimming pools, tennis court, water sports, fitness club, neighborhood supermarkets and Schools.